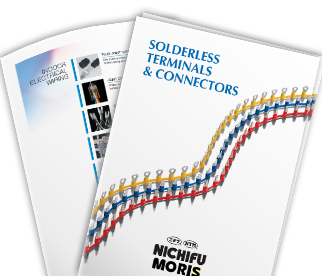 NICHIFU TERMINAL INDUSTRIES CO., LTD. Copyright © NICHIFU Co.,Ltd. All Rights Reserved.